Brian Carens, age 22 of Northborough, was reported missing by his family yesterday, Nov. 15. Brian was last seen by family members at home on Friday, Nov. 11. On Tuesday, Nov. 15 at approximately 0745 Westborough Police located Mr. Caren’s vehicle parked on Upton Road adjacent to the Westborough reservoir. Northborough police were requested to contact the owner or family to determine why the car was left roadside next to Westborough reservoir (Sandra Pond) on Upton Road. Upon learning that the car was located the family reported him as missing. Due to the proximity of the reservoir a ground search was conducted with State Police K9 units. As the day progressed the State Police air wing and Fire District 14 dive team were called to assist in the search until 4:15 this afternoon. It is not uncommon for Carens to be away from home for several days and there is no information indicating that his absence is suspicious. If anyone has information regarding Caren’s whereabouts please contact Northborough Police at 508-393-1515. 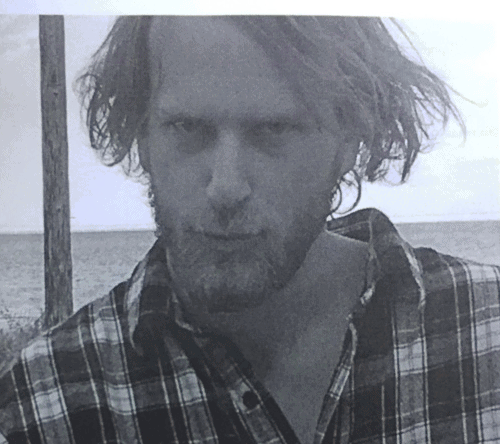 Caren’s is 6’5” 190 lbs., brown hair, blue eyes, and was last seen wearing a black coat and wool cap.